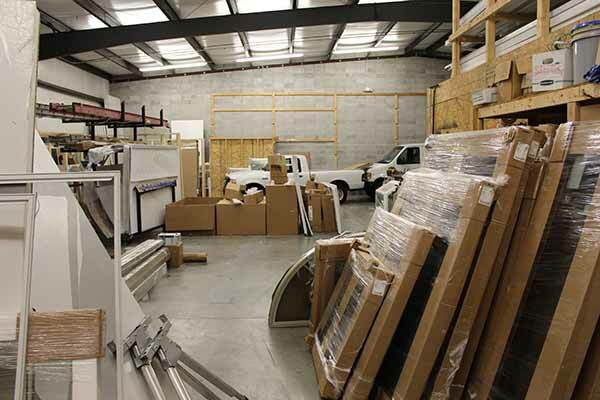 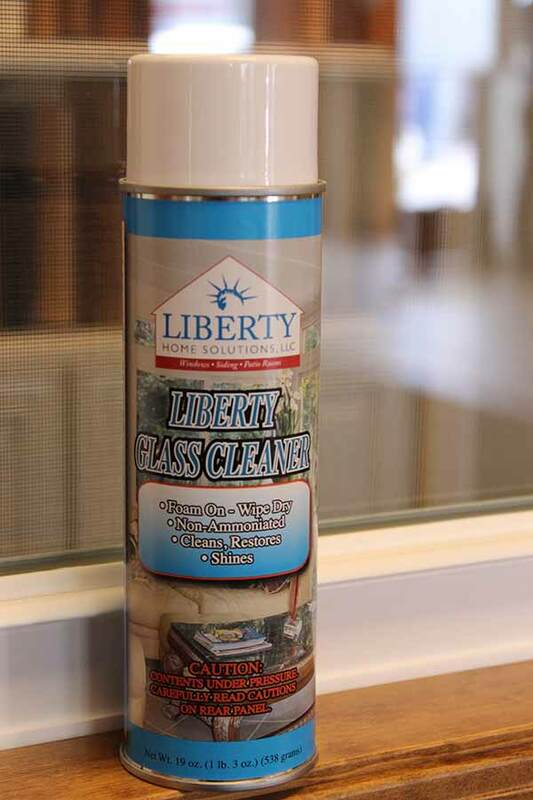 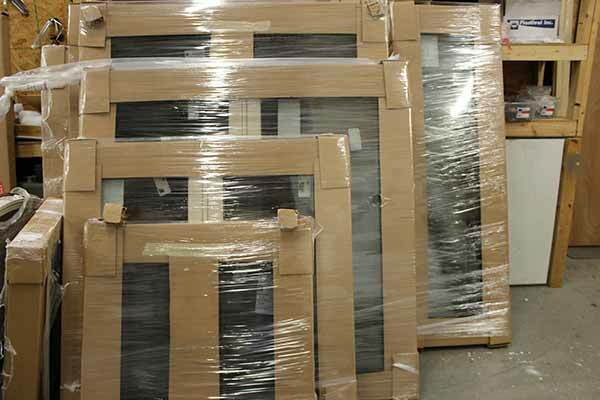 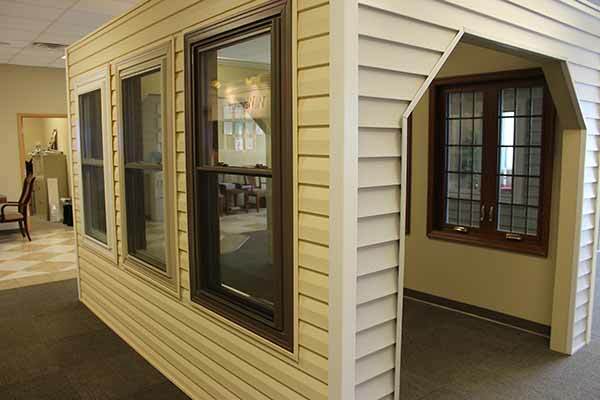 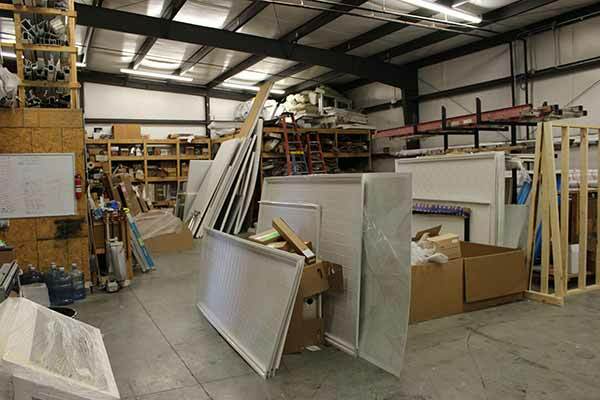 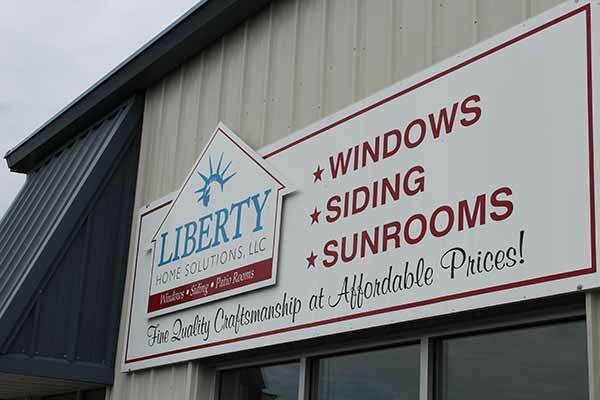 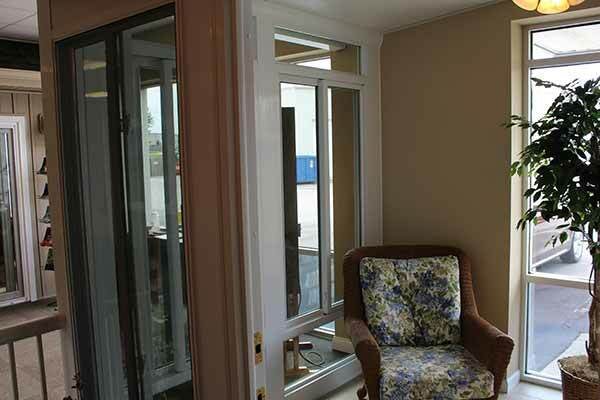 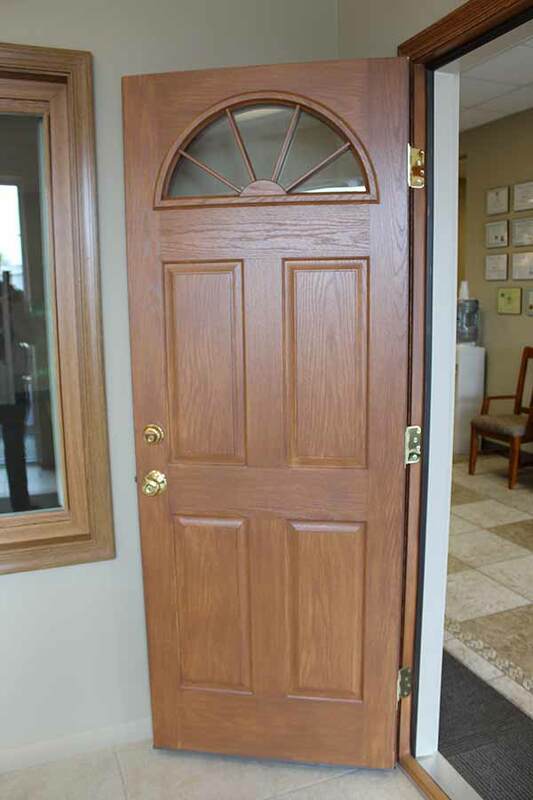 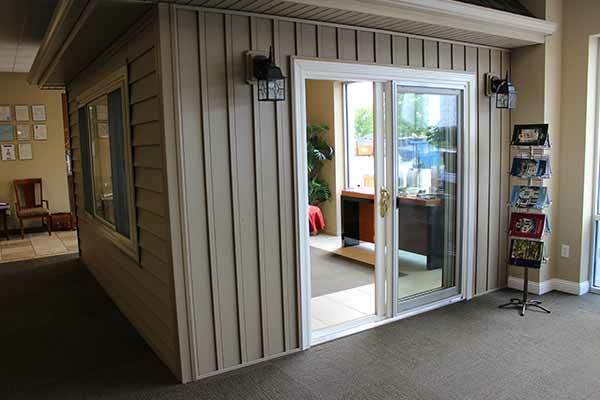 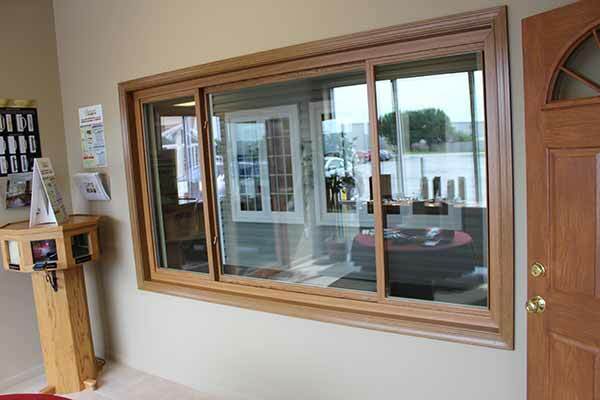 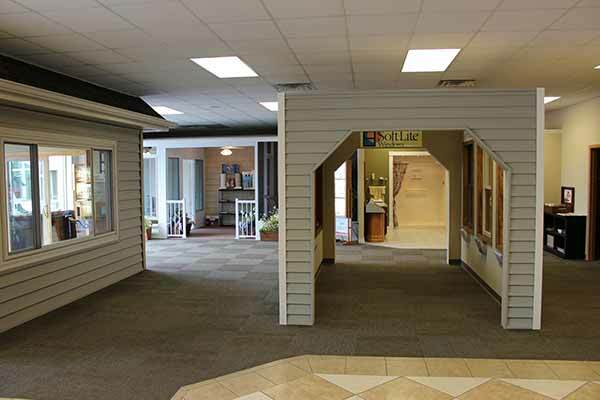 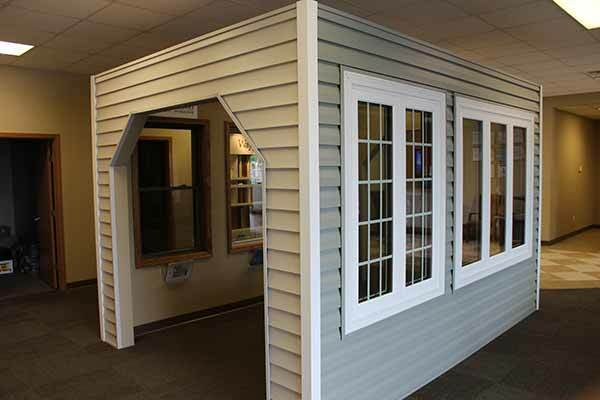 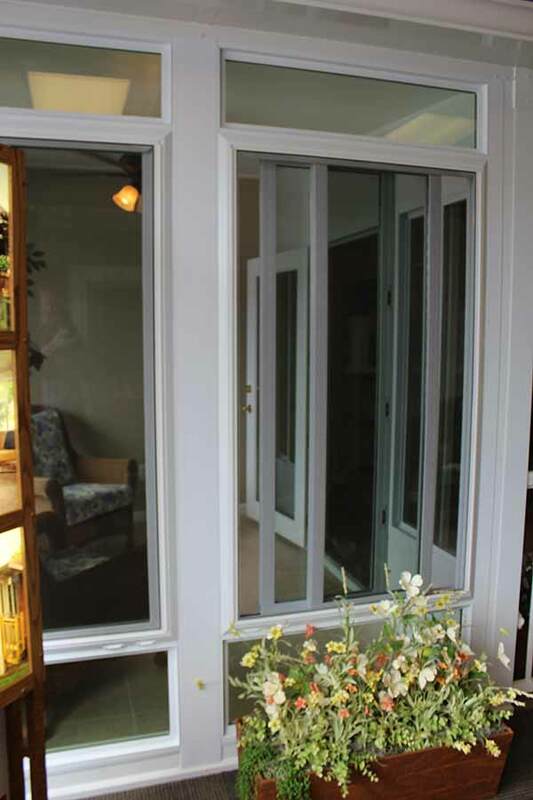 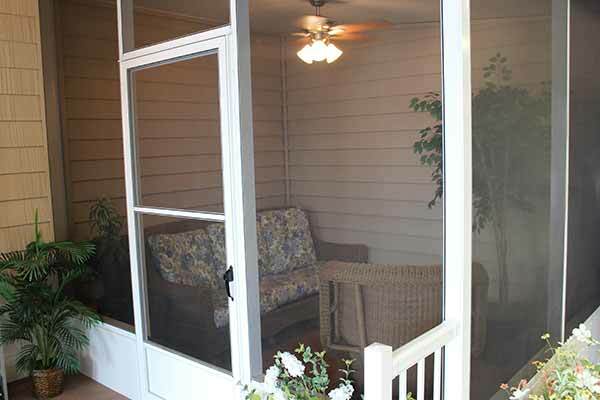 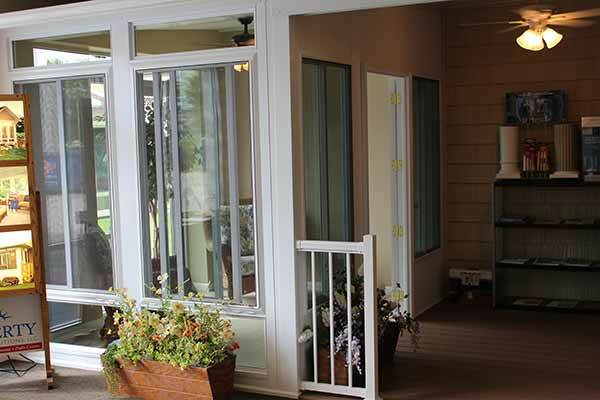 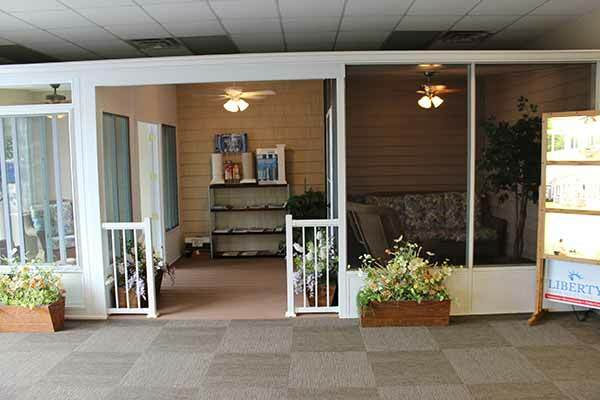 At Liberty Home Solution we offer a full showroom featuring our entire replacement window, vinyl siding, bathroom remodel, sunroom, patio covers, screen room and replacement door styles, options, colors and accessories. 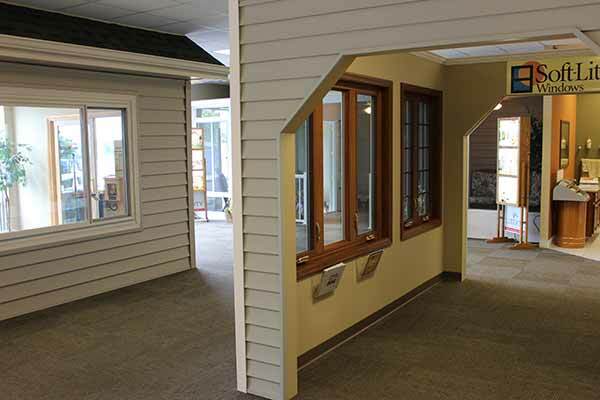 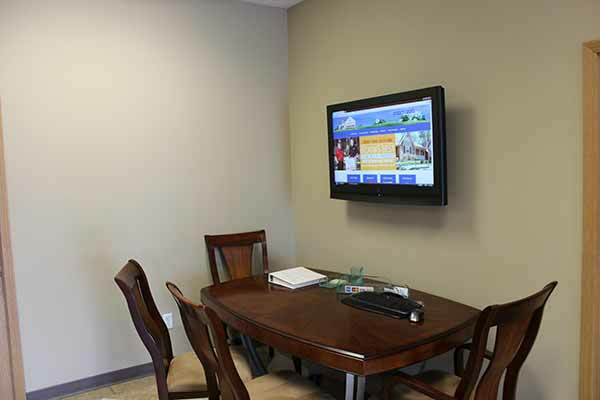 The benefit to you is that you are able to see live examples of our home remodel products before you purchase. 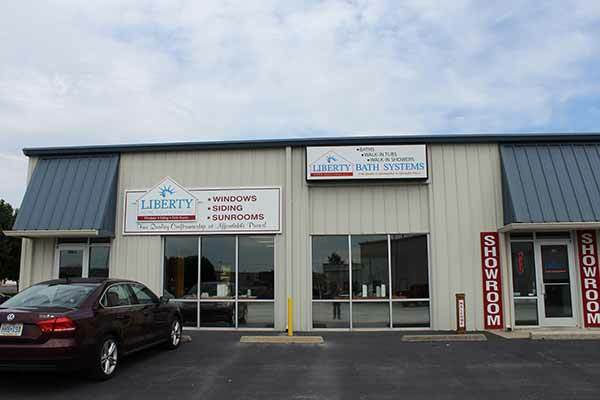 Located at 2026 W Vista St Building A, Springfield, Missouri 65807, we have a convenient location if you are traveling down Kansas Expressway or Sunset. 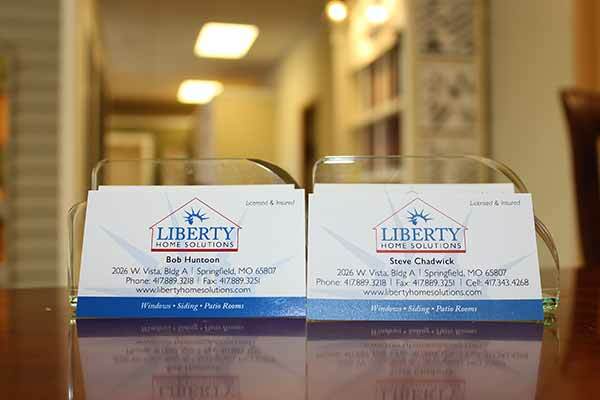 Simply go to the Kansas Expressway and Sunset Intersection, drive west on Sunset through the intersection and take the first left at Vista street. 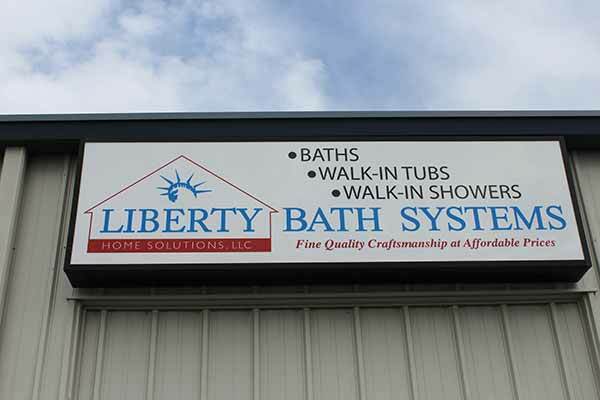 From there we are on the left. 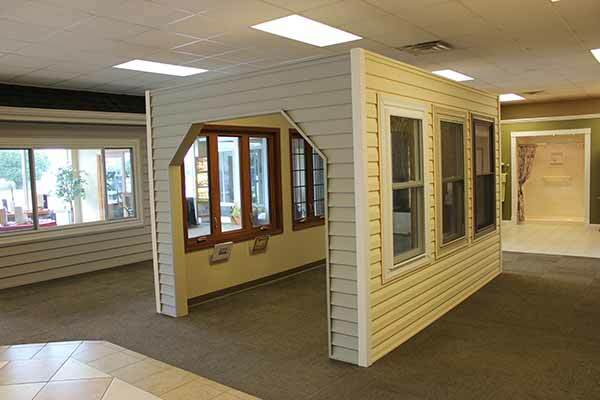 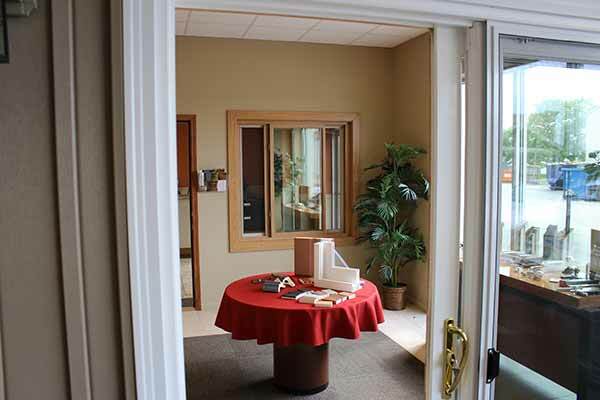 Owners Bob Huntoon and Steve Chadwick would like to invite you to schedule a free showroom appointment. 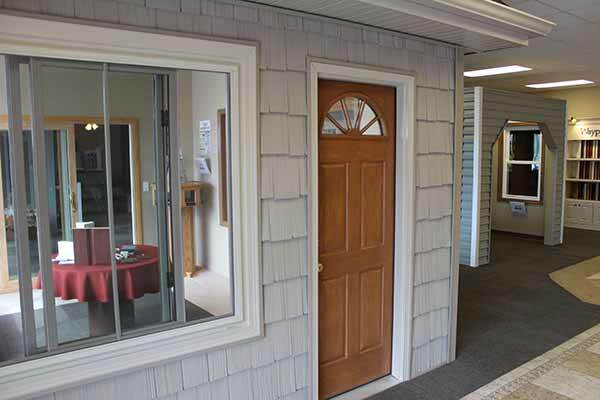 We are able to schedule all times, so after 5pm and weekend appointments are available. 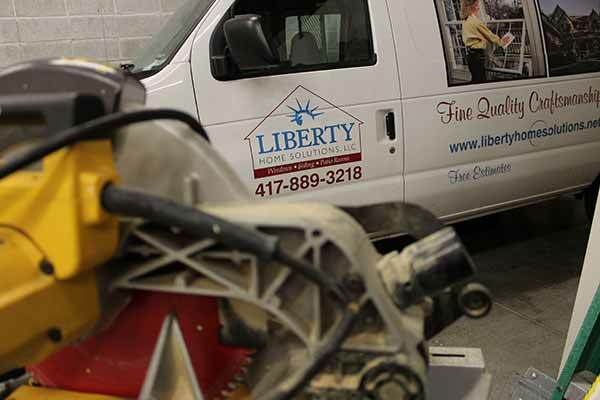 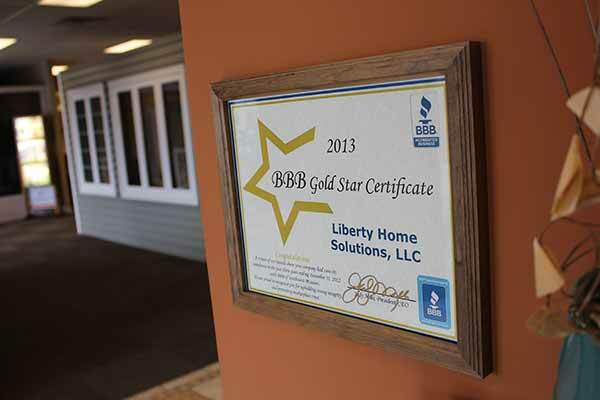 No matter what your home remodel need, we at Liberty Home Solutions have you covered. 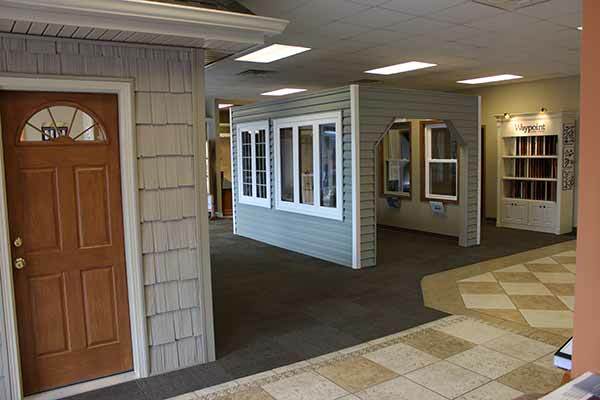 Please take a look at our showroom below.